A new approach is needed to successfully help a potential $10 trillion of wealth transition over the next 15-20 years. The lack of results proves that the old ways of approaching exit planning aren’t working. Value Acceleration is the answer. It is based on a new paradigm that exit planning is simply good business strategy; a strategic business tool which results for owners today and positions them for a successful transition in the future. This training session teaches advisors basic principles of Value Acceleration and how to launch a new revenue stream to participate in the greatest wealth transfer in history. Do you plan to tack on exit planning services to your existing firm’s offerings and want to understand how to achieve ROI? Are you launching a brand-new firm and want to adopt best practices to ensure critical path success? Do you want to be able to quickly identify exit planning client prospects and learn how to approach the exit planning conversation? Are you tired of trying to get your exit planning business off the ground and want to tap into the insights from a leader who has successfully done it? If yes, the Exit Planning Practice Launch Workshop was designed with you in mind. The Exit Planning Practice Launch Workshop is offered as a webinar three times a year to help exit planning advisors create action plans to implement exit planning services into an existing or standalone firm. It isn’t enough to hold a designation. You must know how to position yourself in the marketplace for business development, practice management, and client delivery success. This workshop shows you how. This virtual event is hosted on the GoToWebinar platform. It is a two-hour workshop taught by EPI President and CEO, Chris Snider. This workshop is a benefit of Owner Engagement Membership. Your membership with the Exit Planning Institute will provide you with powerful member benefits, available only through EPI, including the knowledge, tools, and skills you will need to deliver exemplary exit planning strategies, advice, and support for your clients. This webinar is useful and helps bring perspective on strategy top-of-mind for advisors looking to launch their exit planning practice. If you desire individualized coaching from the leader in exit planning, Christopher Snider, CEPA, EPI CEO/President, so you can get assistance in creating your firm’s strategy, you can purchase a private four-hour Exit Planning Practice Launch Workshop session and dive deeper into your unique needs, metrics, and goals. Christopher M. Snider, CEPA, CEO of the Exit Planning Institute, is the award-winning author of Walking to Destiny: 11 Actions an Owner Must Take to Rapidly Grow Value & Unlock Wealth, a business strategy book about the Value Acceleration Methodology™ written for business owners and the advisors who serve them. 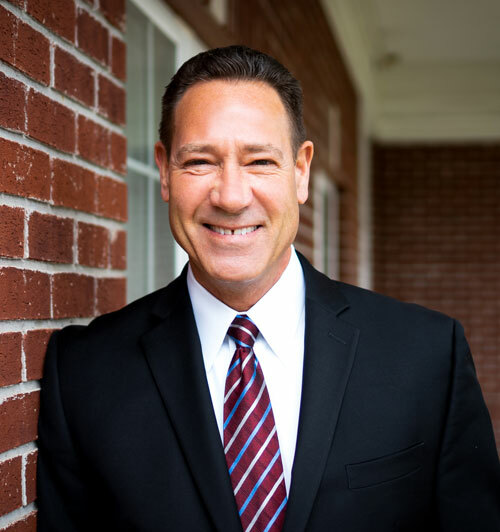 Snider is a professional keynote speaker and content provider to the middle market business community, trade & industry associations, and professional education organizations. Walking to Destiny is a five-star rated book that truly empowers owners with the knowledge and path to effectively positioning their business and themselves for exit options down the road, sure, but perhaps more importantly, rapid business growth today. Snider is the Managing Partner of Snider Premier Growth, the CEO/President of Exit Planning Institute, the Founder of ThinkTank Publishing House, and the author of SniderValueIndex.com. Chris is a family business owner with his son, Scott Snider.